Once you have made the plunge and bought a new boat like a yacht or other pleasure vessel for yourself, you want to decide what to do regarding licensing or registration. In Canada, all pleasure craft that has a motor over ten horsepower must have a license, but you can opt to get registration instead and list your vessel in the national registry. This allows you to fly the Canadian flag and ensures you will get a unique name for your vessel. 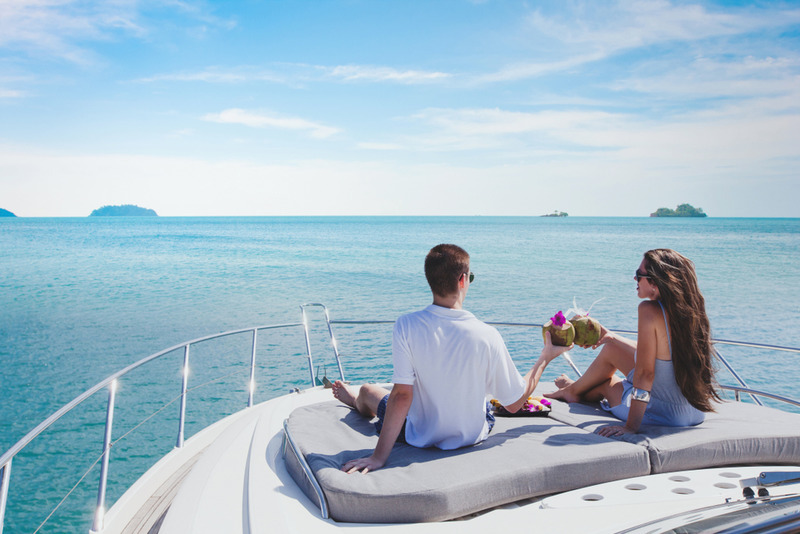 There are steps you need to follow to get a registered pleasure craft, and knowing the steps ahead of the process can help make things easier for you. Before you start filling out paperwork, you want to make sure you gather all the information you will need so you can fill out the forms correctly the first time around. If you file forms with Transport Canada that are incorrect or are missing information, the forms are returned to you, and you need to start the process over, delaying your registration certificate. You will need information regarding your vessel, including the tonnage measurement, engine type, and size, along with ownership information and proof of your citizenship. Your next step to get a registered pleasure craft is to fill out the appropriate registration forms. The forms are available from Transport Canada on their website, and you can download them and fill them so that you can send them in, along with your registration fee, to Transport Canada. While you can file the forms electronically with Transport Canada, payment information is not processed online and must be sent in via mail or fax (if using a credit card). Here at National Vessel Registry Center Corp., we have come up with an easier way for people to get the registered pleasure craft they want. You will find all the proper forms available on our website so you can file everything electronically with us, including payment information. We will then check it for you to make sure it is correct and pass it on to Transport Canada for processing, making the system more efficient for you. Check out our site today so you can take of registration and get your certificate with ease. If you need to get in touch, please use our online contact form or call us at (800)419-9569.